Yesterday the sad news broke about the death of beloved author Terry Pratchett, at age 66. 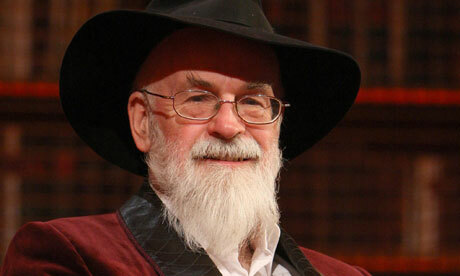 On Spec wishes to extend our deepest condolences to Mr. Pratchett’s friends, family, and colleagues. Terry Pratchett is perhaps best well-known for his series of Discworld novels, encompassing one of the most unique settings in fantasy literature, with a cast of characters to match. More than that, Mr. Pratchett used his world to turn a critical eye on our own. His work was skilfully rendered satire, drawing our attention to some unfortunate facet of society. I’ll leave you with my favourite passage from Terry Pratchett’s Men at Arms, by my favourite character, Sam Vimes. Best speed, Mr. Pratchett; I hope you’ve found your Discworld after all. “The reason that the rich were so rich, Vimes reasoned, was because they managed to spend less money. Join Audrey’s at the Metro for this Special Event! enjoy editors’ favourites from 25 years of On Spec by buying our anthology from tyche books! 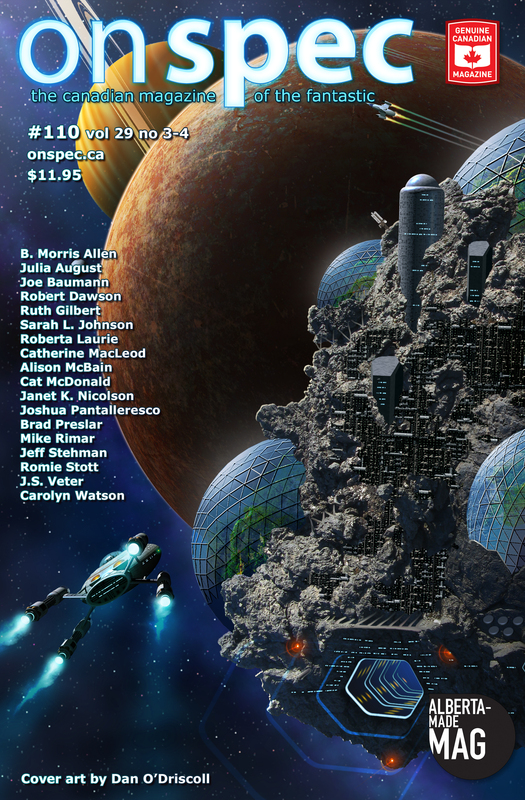 Read On Spec's 25 Year Anthology! Become a Patron of Sci-Fi! You can use the Contact Us page or send questions and inquiries to onspecmag@gmail.com. We’ll reply as soon as possible.